Armadillo Frame Assembly - Chris teaches you how to assemble your frame. Armadillo is a Spanish word meaning “little armored one” and refers to the bony plates that cover the back, head, legs, and tail of most of these odd looking creatures. Armadillos are the only living mammals that wear such shells. Armattan needed a unique animal to keep reenforcing its own individuality in the quadcopter space. Armattan, wrought from the dream of tough and survivable models, continues to evolve in offering the Armadillo. In a world ruled by frames that are compromises, Armattan brings a design with synergy, not concession. 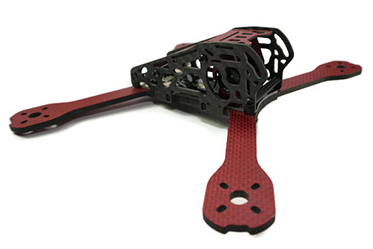 This fully carbon fiber warrantied frame brings together rigidity, esthetic, FPV functionality, modularity, and performance. The Armadillo frame features a hybrid h frame; however the motor to motor distance lands exactly at the center of your FC, supporting X frame performance in a quad that can carry everything with the smallest footprint. 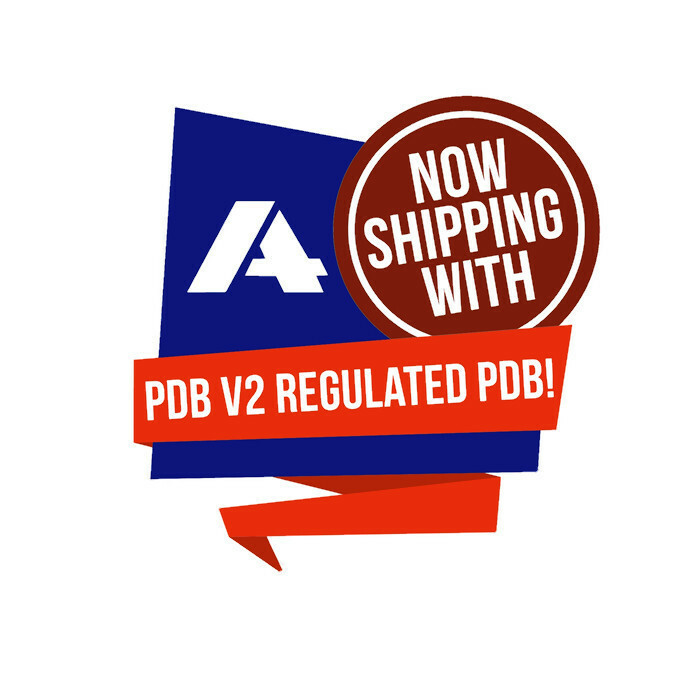 The Armadillo offers a slim width with an integrated PDB and fully enclosed electronics protection. With 1MM of clearance on each side, flight controllers and VTX’s are entirely enclosed and protected. Your camera is also shielded, mounted, and entirely adjustable. This frame structure allows for HD camera mounting solutions right out of the box so you can record your flights. 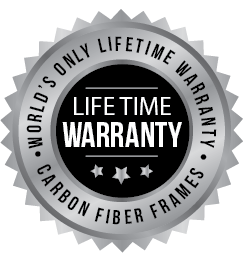 Exacting tolerances and the industries highest quality carbon fiber ensure you will be flying one of the toughest and fastest models available today. Designed by Chris and refined by CorporalBadger, The Armadillo is a Hybrid Freestyle/Racer frame designed to be the perfect balance between strength and lightweight providing a solid experience for newcomers and top tier pilots alike. With its side plate design, it gives superior electronics protection and out of the box HD cam mounting solutions. This is a 5" design that would work well with 2204/2300 motors for dual blades and up to 2206/2350kv motors for those flying triblades. Massive thanks goes out to the Corporal for his invaluable help, once again. Full Carbon Fiber Warranty bumper to bumper, you can crash and burn without fear of having to pay for replacement. If you are looking for a beginner quad that can take a beating over and over again I highly recommend the Armadillo. It can be a tough to put together but once done you have a tank for a quad.